At LOM we aim to combine creative and contemporary design with a considered, intelligent approach. By obtaining a deep understanding of our clients’ requirements we ensure that every project is developed from a sound strategic basis, taking account of short and long term needs and delivering real benefits. Every design solution is a response to our clients’ individual brief, together with the constraints and opportunities of a given situation or location. We bring a rational and meticulous approach to the design process ensuring the right result whatever the project. At LOM we are proud to create work of the highest quality by offering you a team with world class skills in architecture, graphics, interior design, furniture and product design. We have sufficient scale to support a depth of expertise and continuity on a par with any competitor, and our size enables us to provide direct, hands-on director involvement through every stage of each project. 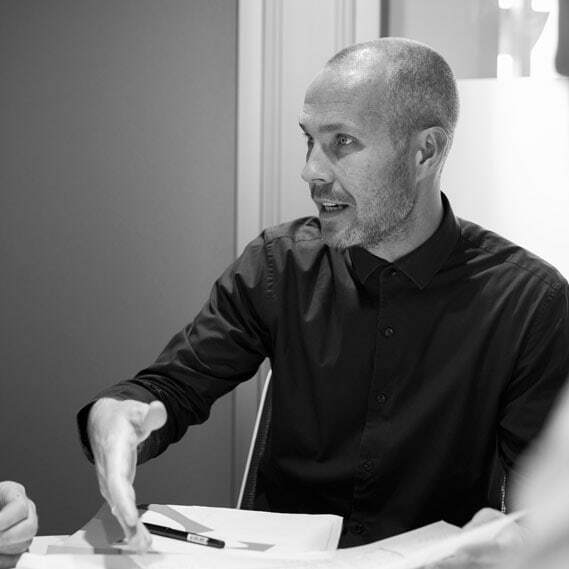 We are equally proud of our welcoming and open personality – we don’t believe in ‘designer egos’, we work in partnership with our clients and the wider consultant team. We will always respect our clients’ needs, views and concerns, and deal with you and with the project team in a positive and engaging manner. 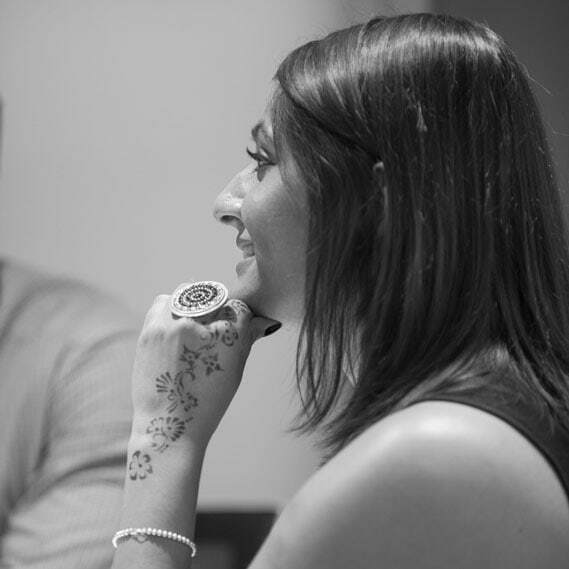 We take pride in being a friendly place to work, fostering and rewarding creative talent. Our completed projects, creative work and the skill of our designers have been recognised by industry bodies in competition nominations and awards, and in publications.